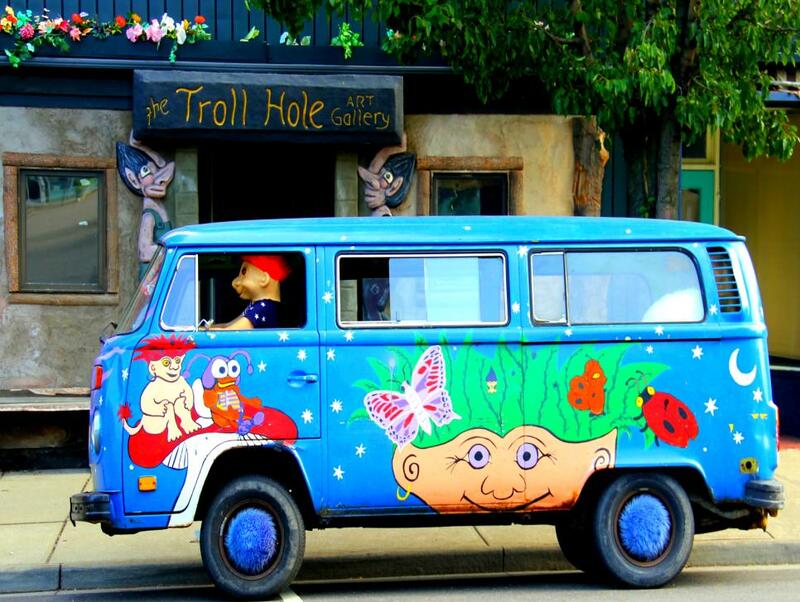 ﻿ Troll Hole Museum - Ohio. Find It Here. 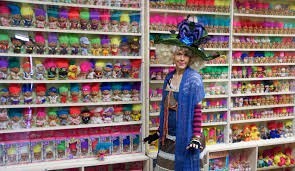 Home of the Guinness World record troll doll collection with over 20,000 trolls and memorabilia. Floor to ceiling trolls with waterfalls and grottoes. Take our guided interactive and funny tour about folklore, toys and troll trivia in uniquely themed rooms, including a DreamWorks "Trolls" exhibit. Shop for gifts, souvenirs and trolls. Enjoy handcrafted coffee teas and smoothies with Belgian waffles at Grumpy Troll Coffee located with in the museum. Free parking, credit cards accepted .